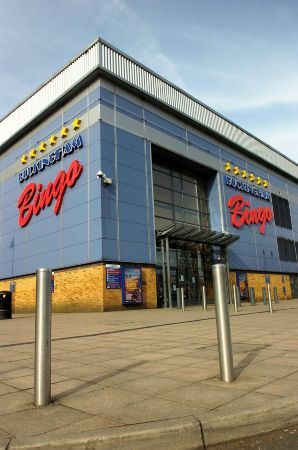 I was very disappointed when Buckingham Bingo closed at the Parrswood Entertainment Centre. I have always been a bit of a fan of Bingo, although I never win, and the bingo hall fitted in with the rest of the family entertainment at Parrswod. Some time ago we successfully fought plans to have a casino on the site, and i'm disappointed to say that in the last couple of days I've received a letter confirming plans to convert Buckingham Bingo into a casino. Given the family nature of the complex and the close proximity of Parrswood School I'm not convinced that this is a good idea. Rank Group, who are putting forward the plans, point to the 120 jobs which would be created at a time of high unemployment. Is this what we need in South Manchester? I would be keen to hear your views.